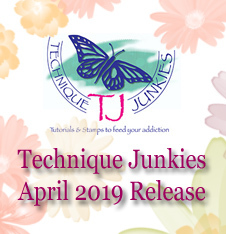 Technique Junkies April Release and DISCOUNT! 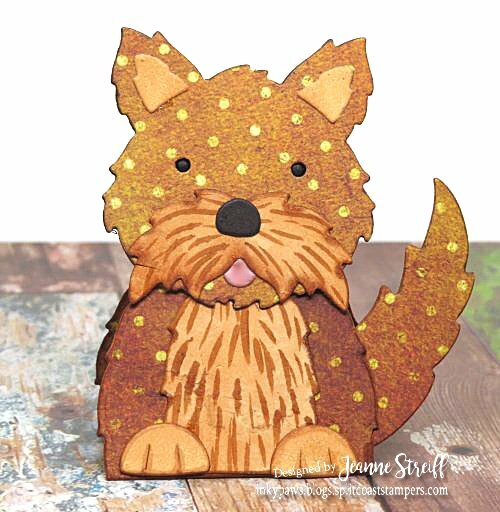 All of the April 2019 New Release stamps are 15% off through April 8th! 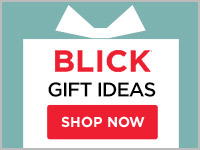 We can all use a little bargain, right? 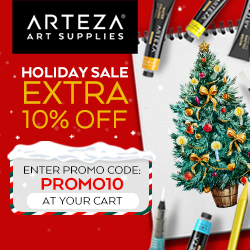 No codes needed, just put them in your shopping cart and the discount will be applied at checkout. 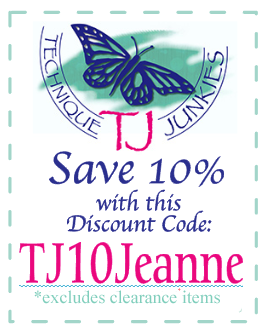 How about an additional 10% off at Technique Junkies? That’s 25% off the new release! Link for the girls participating in the Technique Junkies March Release below. 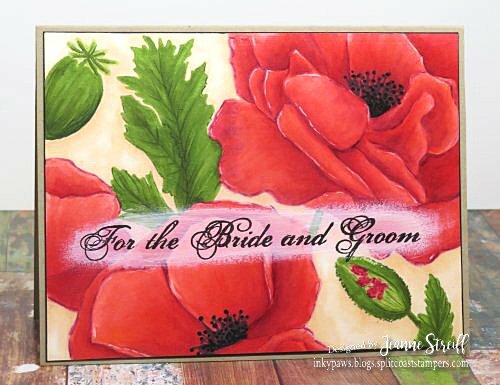 Impression Obsession Spring Die Celebration and Giveaway! 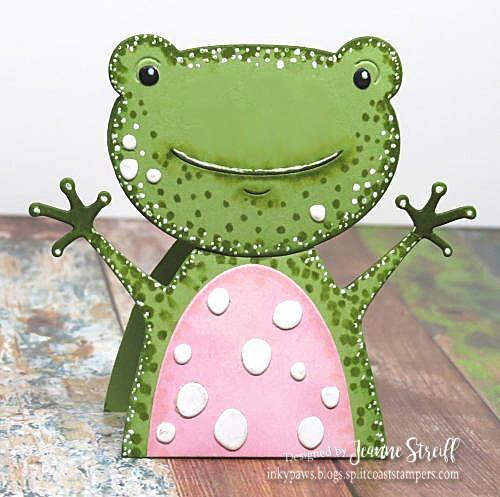 Welcome to the Impression Obsession Spring Die Release Celebration! 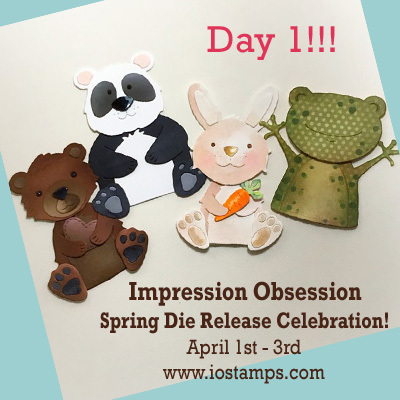 The Impression Obsession Spring Die Release Celebration starts today! 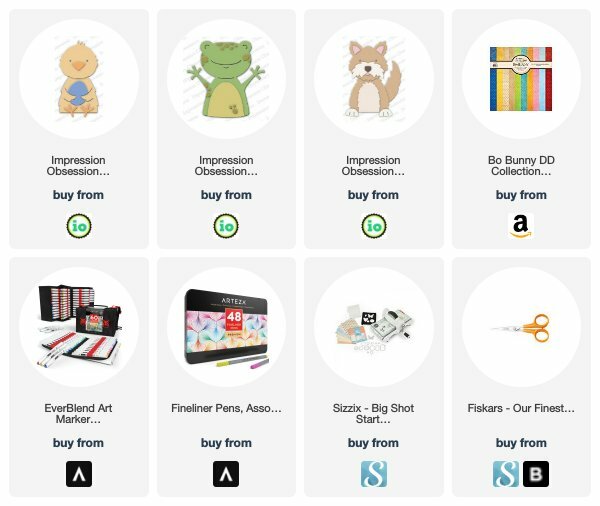 Each day (April 1st – 3rd ) you can find a list of participants on the Impression Obsession Blog at 6am ET. Every single blog will have a $25 gift certificate to give away for the event – so the more you comment through our Release Celebration the more chances to win! All comments for all of the event days will be open until Sunday 7th at noon CT. All winner will be announced on Monday April 8th. 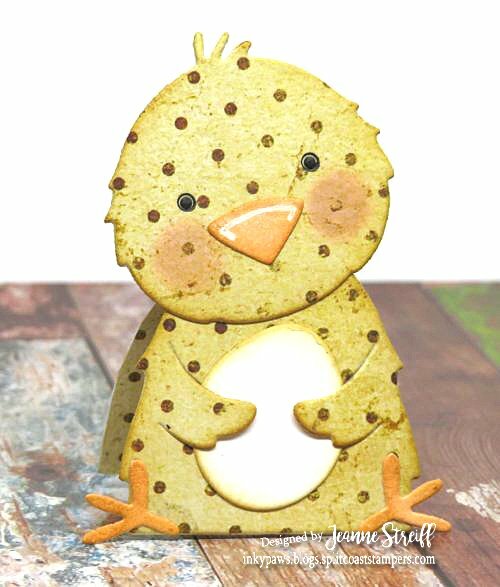 All of the new dies are available now! 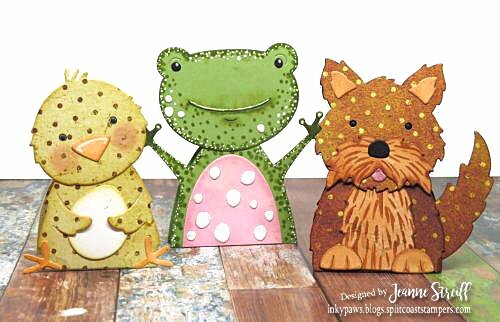 I created all of these little stand up animal cards the same way. 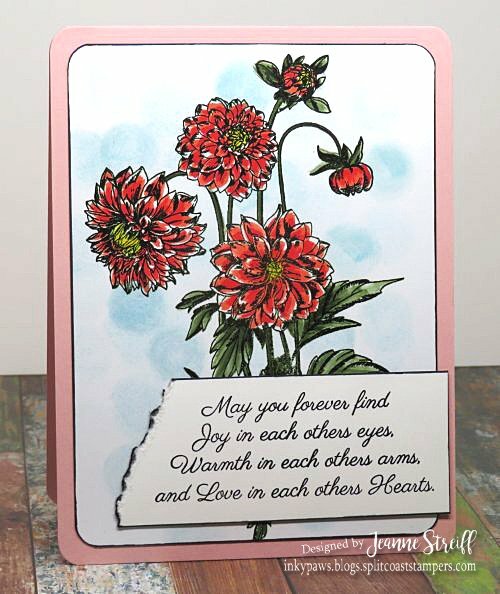 I cut and scored a small card and then used the different body dies to cut the base shape (make sure your scored card line is below the cut line of the die). These are all around 3″ tall. All of these dies were created by the super talented Anna Wight!! !